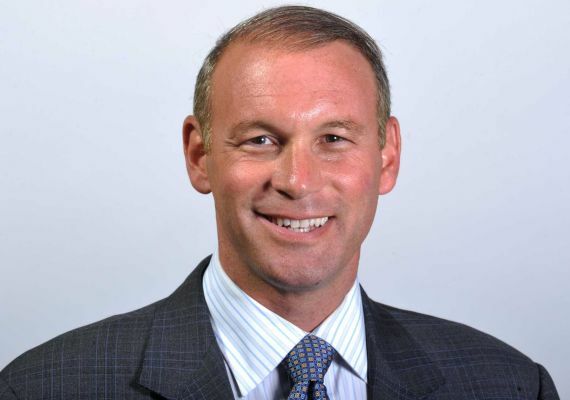 Steve Stern is honored to have served as a Suffolk County Legislator, and is proud of his record which includes many innovative “First in the Nation” and “First in New York State” legislative accomplishments. Keeping his promise to the hard-working families who call Long Island home, Steve has held the line on taxes, refused perks, and worked with his colleagues across party lines and across all levels of government to maintain essential services, protect our quality of life and preserve our environment for generations to come. Steve is an Elder Law attorney representing seniors and people with special needs. Prior to his election, he assisted in coordinating Congressional hearings for the US House Select Committee on Aging, focusing on issues of elder abuse, long-term care and health and legal services for Long Island’s senior citizens. From his first day as a Legislator, Steve has continued that commitment, serving as the Chairman of the Veterans and Seniors Committee and sponsoring numerous initiatives to protect our most vulnerable citizens. As a husband, father, and caregiver, Steve understands well the challenges our families face every day. Growing up on Long Island, Steve’s dad worked two jobs to provide for his family. His mom was one of the first women in his community to own a small business. Both instilled in Steve the ethic of hard work, responsibility and commitment to community. Steve lives in Dix Hills, with his wife, Meredith and their two children. He has worked hard so that all of our young people have every opportunity to succeed and reach their fullest potential. Like his dad did for him, Steve was a Little League coach for his sons, and has led initiatives to protect youth services, strengthen opportunity and ensure that Long Island remains a great place to live, work and raise our families.